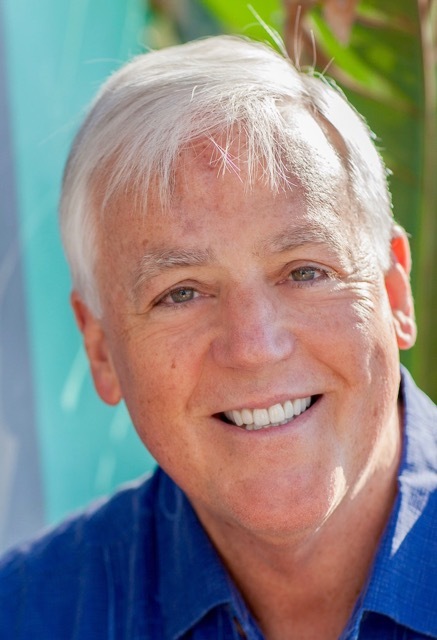 Dr Rich Allen is an author, educator, and master trainer with more than 30 years’ experience working with teachers. Founder and president of Green Light Education, he’s also a popular keynote speaker at international education conferences. When he’s not dividing his time between Sydney and the sun-kissed paradise of St Croix, Dr Allen works with schools to embed effective teaching methods into mainstream curriculum. The focus that every student needs to go to university. I believe young people with vocational interests should be able to pursue practical skills from a much younger age. There are so many ways to succeed and be happy in the world—we’re putting too much pressure on high school students to get an ATAR. Yes, because it can connect us with people from different cultures, broadening our perspective and introducing us to different ways of thinking. No, because it’s an astonishing time waster and distraction. Qantas and American Airlines. I spend my life travelling the world! When I learnt the mnemonic peg system as an adult, I couldn’t believe no one had taught me this before. I used the pegs to get 100% on my doctoral exams. It made me realise that there are much better ways to teach than traditional “chalk and talk”. I’ve spent the rest of my career helping teachers to find new ways to reach every student.